Keep your family in mind! 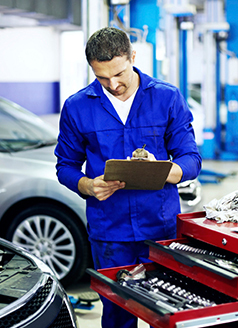 Find out if your Honda has any Safety Recalls or Campaigns that need to be taken car of. Call our service center for your update today @ (855) 336-5805! Valid at Gillman Honda San Benito only. Honda vehicles only. Some models may vary. Coupon not valid with any other offer. Must present coupon at time of purchase. Plus shop supplies, taxes, and administrative fees. See dealer for details.